If you’ve found yourself on this page, the chances are that you’ve done a Google search to try and find the best blogs for writers. You’ll have already noticed how many of them there are out there, and you’re probably eager to narrow it down to the ones that will actually help you. It’s not as simple as just clicking on the results that the search engine comes up with. 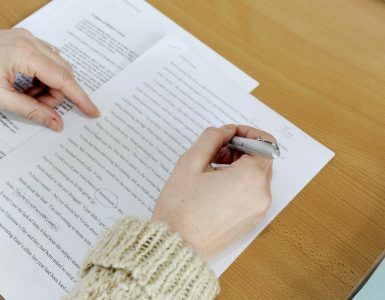 Although these might rank highly, many of them will be unengaging or poorly executed, and therefore of little assistance to aspiring writers like yourself. But there are some real gems out there for those on the hunt for something that will actually be helpful, filled with witty and informative commentary, invaluable tips and tricks, and plenty of useful content. 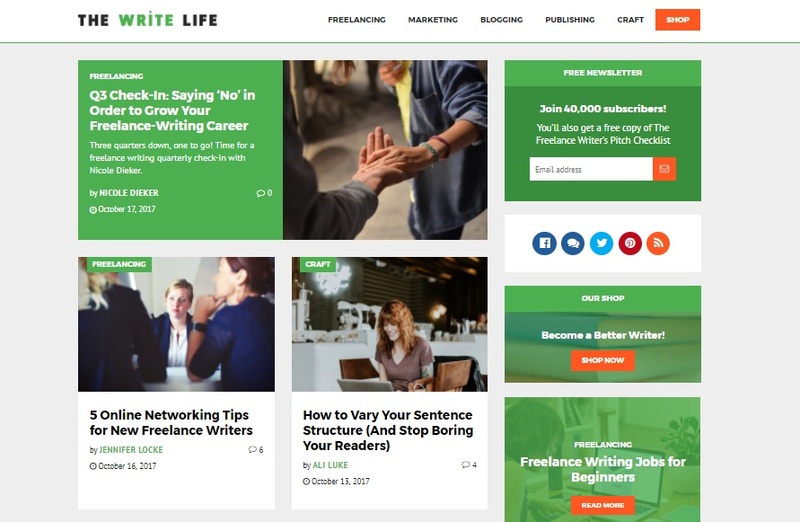 Whether you’re a freelance writer who wants to improve your copywriting style or an aspiring novelist looking to enhance your creative writing pursuits, our selection contains a range of writing blogs to enable you to brush up on your techniques, learn from others, keep up with the latest trends, and ensure that everything you produce captivates its audience and keeps them reading. You might have seen ads for Grammarly pop up on your Facebook and dismissed them as you do most things that seem too good to be true, but this is a beautifully presented and engaging blog that delivers exactly what it promises to. As well as offering an online proofreading tool that’s utterly invaluable to aspiring writers, Grammarly’s informative blog is easy to use, nicely laid out, and provides a fantastic mix of content, from the more serious to light-hearted offerings that will have you chuckling away to yourself. If you want advice, then it’s always best to approach the experts, so who better to learn from than a New York Times bestselling independent author like Joanna Penn? Creator of numerous non-fiction works, she has sold over 500,000 copies of her titles and shares her experiences and insights on her brilliant blog. 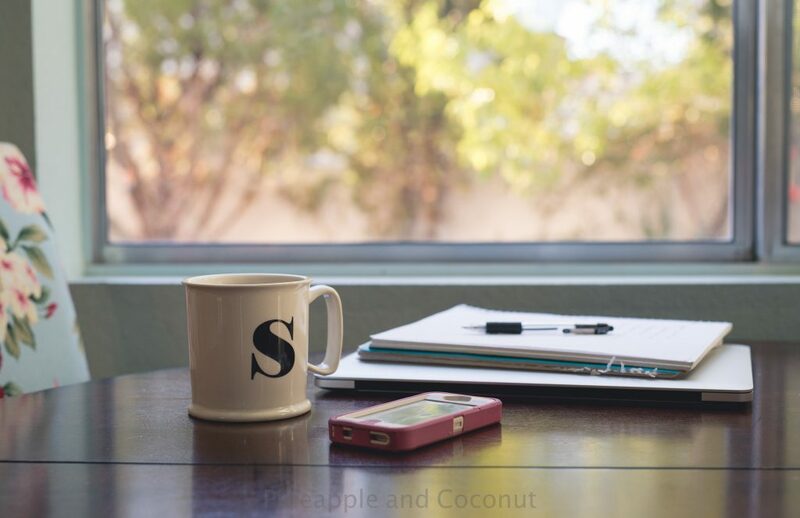 Mixing standard written content with frequent podcasts, she provides a window into the world of independent publishing, one that is filled to the brim with practical tips and tricks to help you improve your own offerings. It’s fair to say that another professional guaranteed to know their stuff is a publisher, and Jane Friedman has decades of experience in the industry. Formerly employed by Writer’s Digest, she really does know what she’s talking about, and she happily shares her know-how on her blog. Filled with useful, instructive content especially aimed at aspiring writers, a read through her archives is enough to outfit the uninitiated with plenty of insider knowledge to help them get ahead of the game. 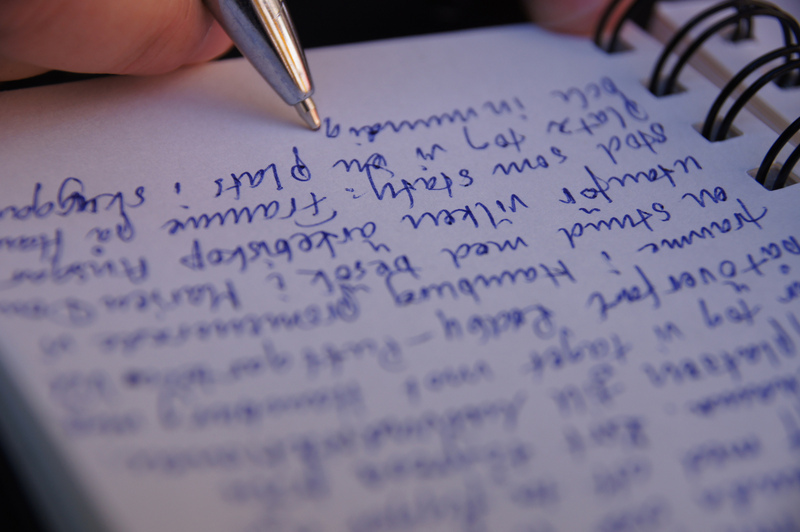 Daily Writing Tips does exactly what it says on the tin, which is why we love it so much. Free of gimmicks or get-rich-quick schemes, it provides plenty of practical advice to writers, to assist in improving their spelling, grammar, and the overall quality of their content. For anyone who’s ever wondered whether to use a colon or a semicolon, speech marks or quotations, a daily skim read of this blog will soon ensure that this is a thing of the past, helping you to hone your talents until your punctuation is utter perfection, and your writing skills are quite simply superb. Hosted by Penguin Random House, the Writer’s Academy is another blog that we suggest you check out. Overflowing with great articles, it offers everything from writing prompts to competitions, instructive content, and more. It makes for some pretty interesting and educational reading, so take a look and see what you think. This one is a little different to the blogs we’ve looked at so far. Although it still has lots of really useful articles, The Book Designer focuses less on the actual writing and publishing aspect of things and more on how to physically put a book together. With exhaustive content covering everything from book and cover design to printing, production, and more, it makes for incredibly informative reading for those who want to go down the DIY route. This is a blog that we really do love, because it’s fresh, fast growing, and unlike anything else that’s out there. Created by Kristen Kieffer, Well-Storied offers a superb expose on how not to write a novel, drawing from its host’s past failures to paint a picture of the many common mistakes you ought to avoid when you’re trying to get published. 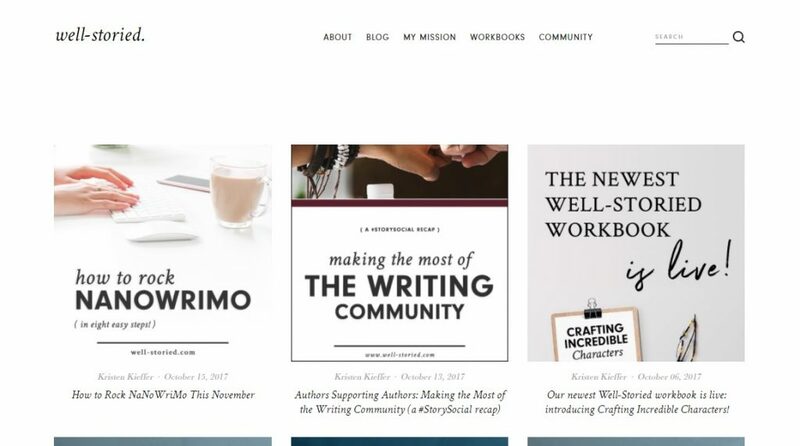 One of the most celebrated writing bloggers on the internet is the inimitable Jeff Goins, and if you decide to take a look at his blog, you’ll soon see why. Offering lots of fantastic resources for those who hope to turn their passion for the written word into serious long-term employment, his love of his subject is evident in every piece of content he produces. Utilising a storybook style of writing, he has some truly invaluable tips for those in need of a little inspiration. This is another one that deviates from the norm. Aimed specifically at teaching writers how to produce content for marketing and SEO purposes, Copyblogger is uniquely well suited to the many who make their living through writing for online publications. Even those whose focus is creative writing could still have plenty to learn from it and will find it filled with fascinating features including interviews with bestselling authors. We round out our 10 best blogs for writers with this final entry: The Write Life. 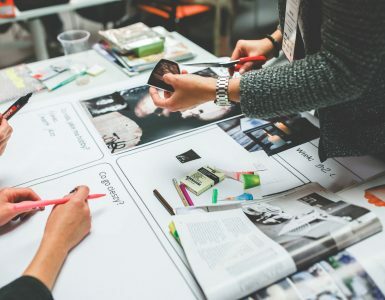 The perfect place for those in the industry to create, connect, and earn some extra profit, it is envisioned as a portal where writers can engage with each other and learn how to make their first forays into the world of professional authorship, whether through fiction or copywriting. Taking a simple and straightforward approach to achieving this, it still manages to offer visitors plenty of entertaining reading materials, whilst all the while educating them on how to make their living as a writer. Do you have any other blogs to recommend amongst the best blogs for writers? Drop a comment below. And if you liked this blog post, why not take a look over some of our other posts to see what useful content you can find right here on the Copify blog.